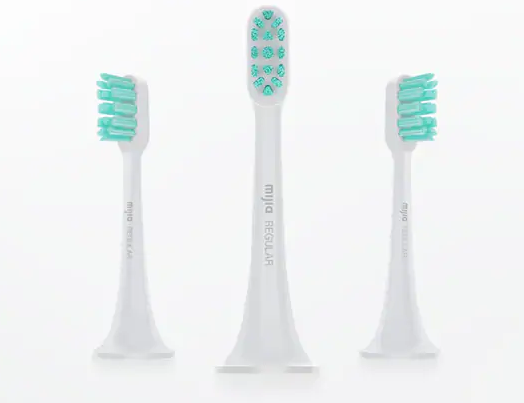 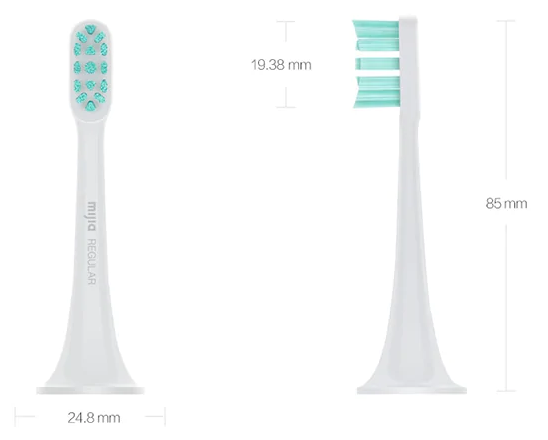 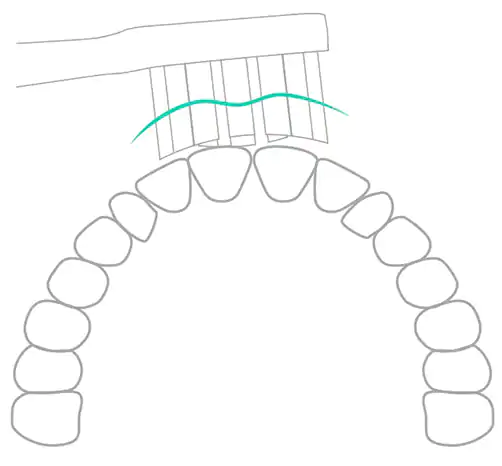 With the advanced brand new planting techniques, the bristle quantity is increased by 40% cooperating with the flexible head to reach the hard-to-reach interdental areas, so as to meet various daily oral clean needs. 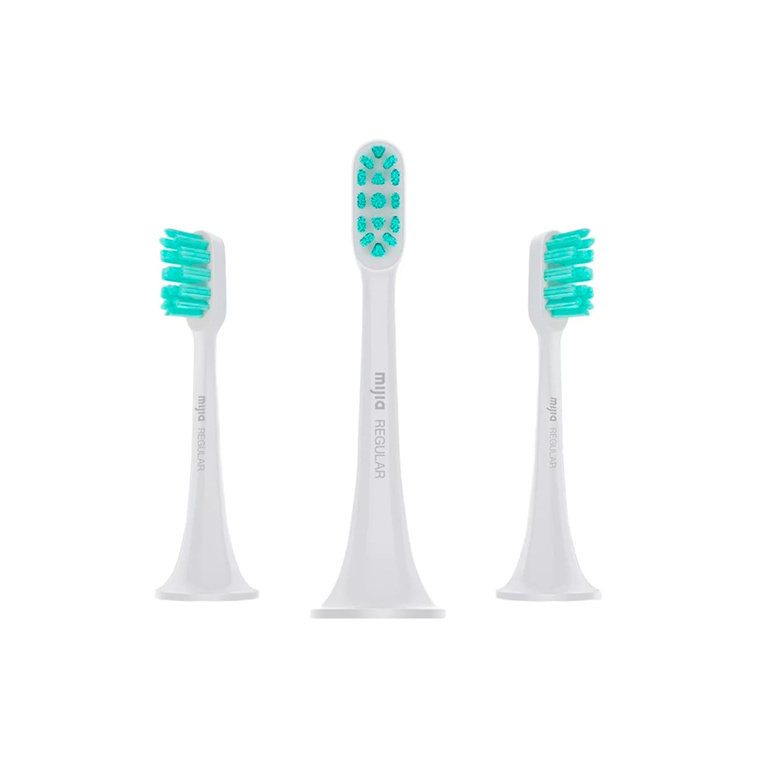 With sanding polished Mi Home brush bristle, top edge is rounding and approximately round for better avoiding scratching the gums or damaging the teeth surface. 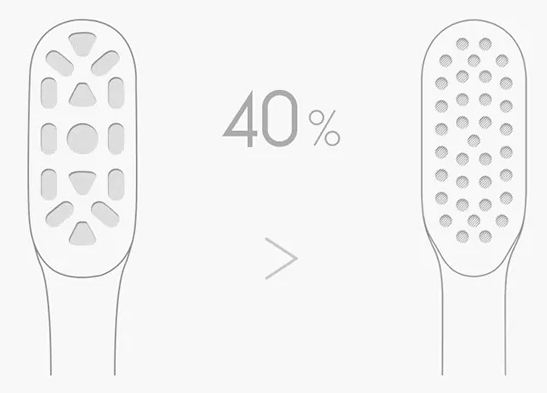 Adopting selected American DuPont StaClean 0.152mm premium disinfection bristles, it owns the FDA certification. 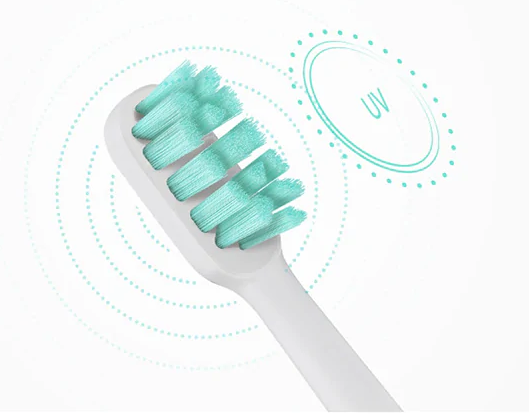 Additionally, Mi Home disinfects the brush head with UV sterilization and vacuumed package to guarantee each brush head safe and clean. 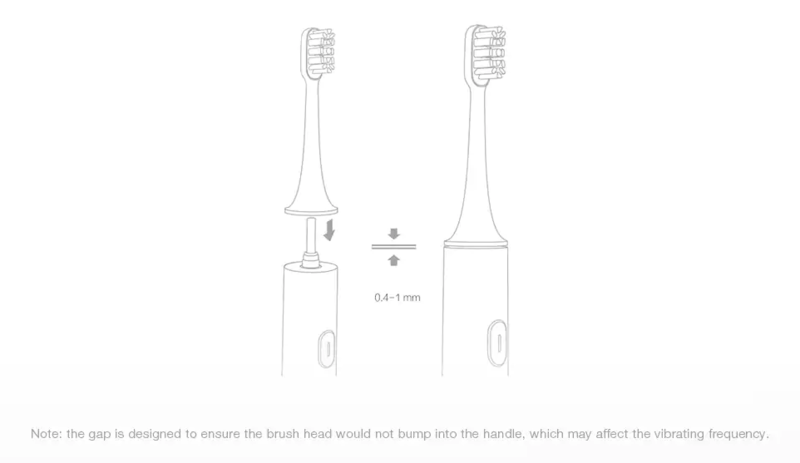 Always forget to replace the brush head? 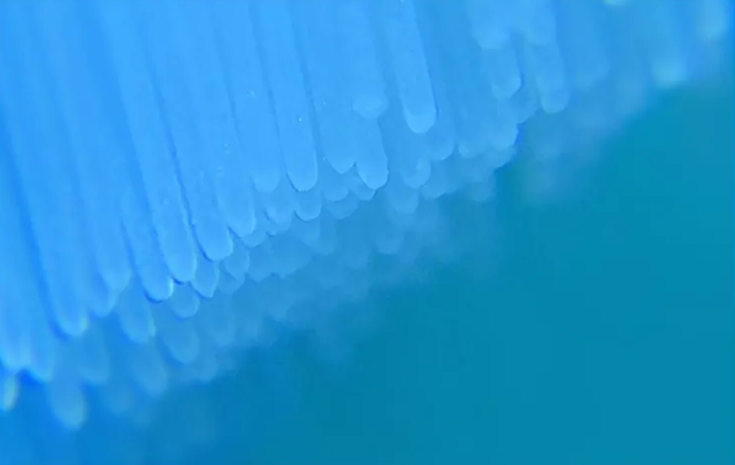 Don't worry, Mi Home well solves the problem for you. 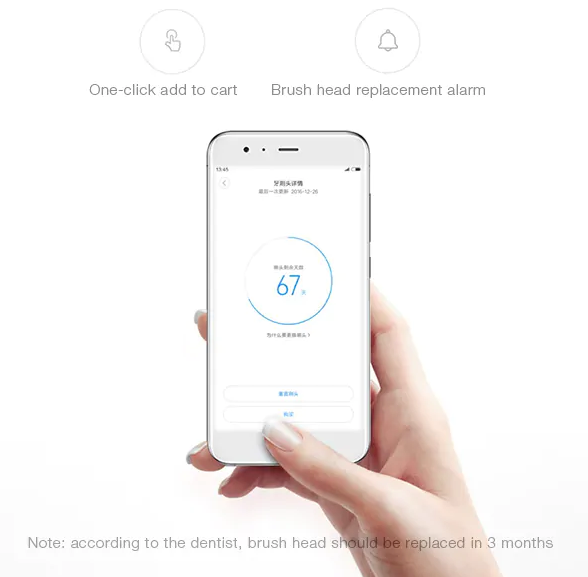 It is easy to check the remaining lifespan of your brush head ( it will count down from 90 days ) and you can also purchase the new brush head just by clicking on the APP, more time-saving.